When writing an article on your blog, you will often need to display pictures in between texts usually for illustration purposes. CKEditor helps you achieve this but it can be a bit tricky or hard to work with if you are not using a plugin. The reason is that CKEditor only accepts the URL of the image to be inserted into the post text, and the image must already exist on the internet and not on your local machine. What we need to do now is to find a way to get the image uploaded to an images directory in our project while we are still writing the post; once the image has been uploaded, the URL of the image will be sent back which we can then use in our CKEditor. First thing is that we will add a button which when clicked browses the user's local computer for images (in the same way that a click on an <input type= "file" /> element would do). Once the user selects an image, that image is immediately uploaded in the background using Ajax (without reloading the page) in an onChange event and the URL of that particular image is returned from the server. The URL returned is displayed in a pop-up modal which gets copied to clipboard when the user clicks on it. The user can now click on the image icon on the CKEditor and paste the URL of the image in it. Let's implement this on a mini-project and see how it works. Create a folder called ckeditor-images and inside this folder, create a subfolder called images, and 4 files namely: index.php, server.php, scripts.js, and main.css. The images folder will hold the images uploaded from our CKEditor. 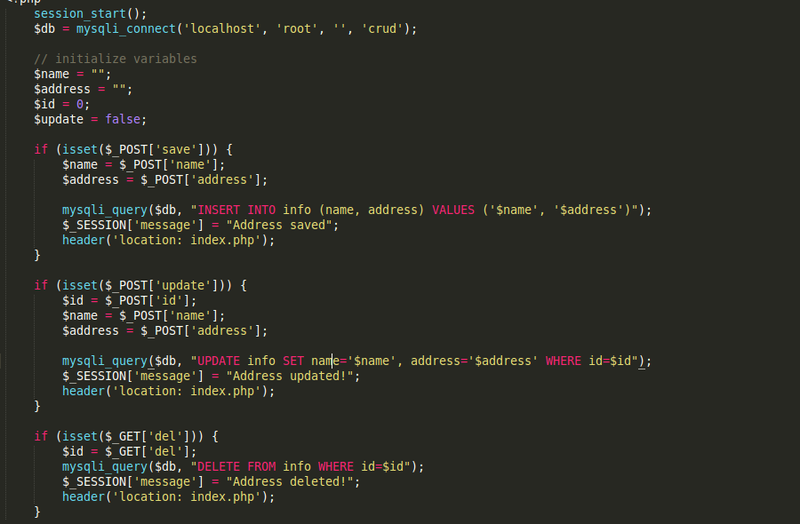 Open index.php up and place the following code in it. As you can see we have added bootstrap CSS and JS through CDN. 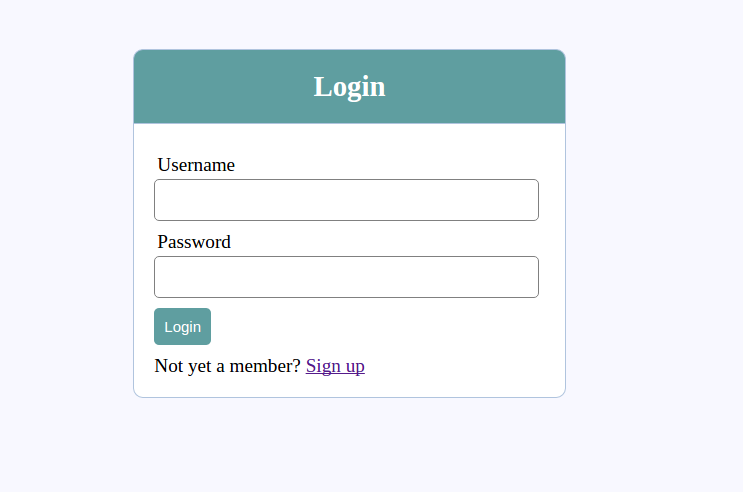 We also added JQuery because we are going to be uploading the images using Ajax calls. Lastly, we added the CKEditor plugin code which we are still to initialize on our textarea in the form. scripts.js is where the JQuery script will reside. 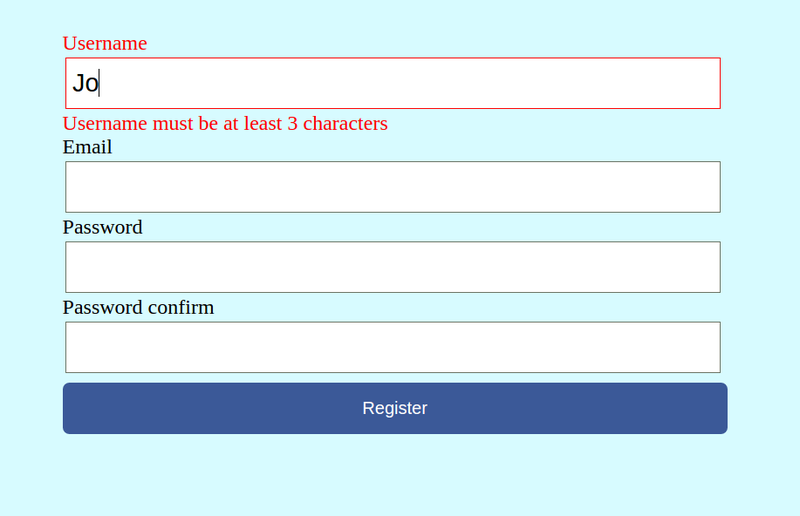 Just after the post form, we added some code for the pop-up modal with id set to id="myModal". This modal is not being used now but when the image has been uploaded, the returned URL of the image will be displayed on this modal. So forget about it for now. 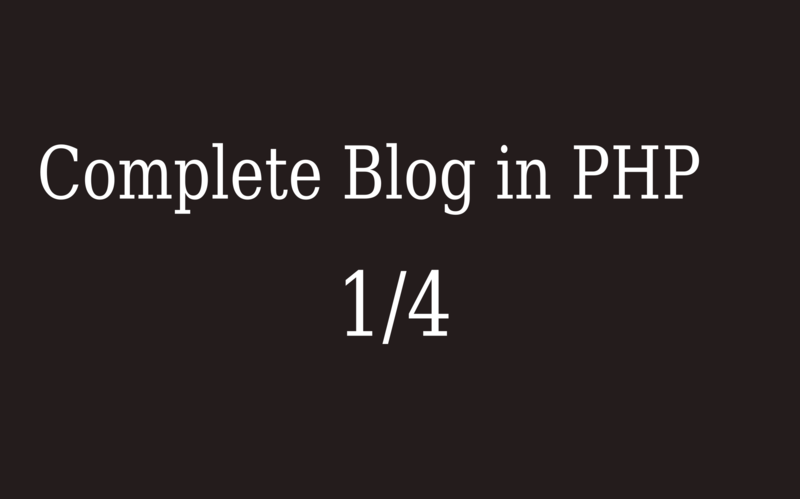 If you go to http://localhost/ckeditor-images/index.php, you will see the static post displayed and the form. Open main.css and let's add a few styles to this page. Refresh the page and you will notice some change in styling as well as the textarea that is now our CKEditor loaded with many icons. Now insert one or more dummy posts into the posts table so that we can query it and display on the page. This code retrieves the posts that are in the database into a $posts variable. This variable is made available in our index.php file by the include statement at the first line of code in index.php -- the line that includes the server.php file inside index.php. At the top section, we connect to the database, grab the post id that was sent from the index.php page and query that particular post. The post is then stored in the $post variable which is then displayed on the page. Follow the commenting in this code and you will understand the steps. First, the user clicks on the "upload image" button. This triggers a click event on the file input whose display has been set to none. 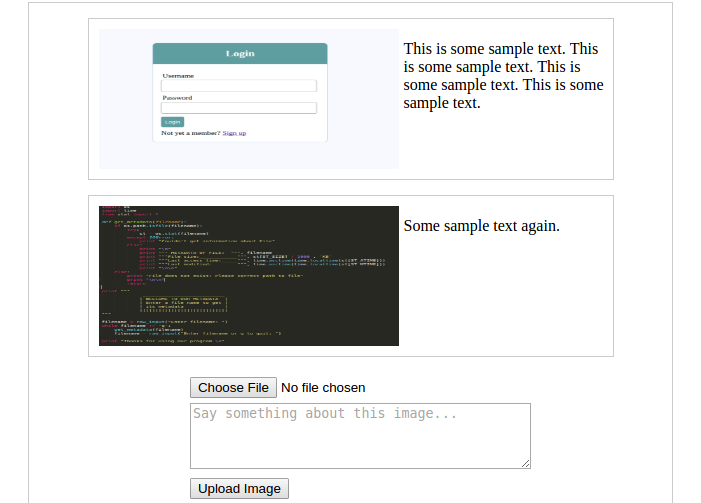 Once the user selects an image from their local computer, an onChange event is triggered on the file input, and this is where we upload the image using Ajax. At this point, our image is already being sent to the server in an Ajax request. 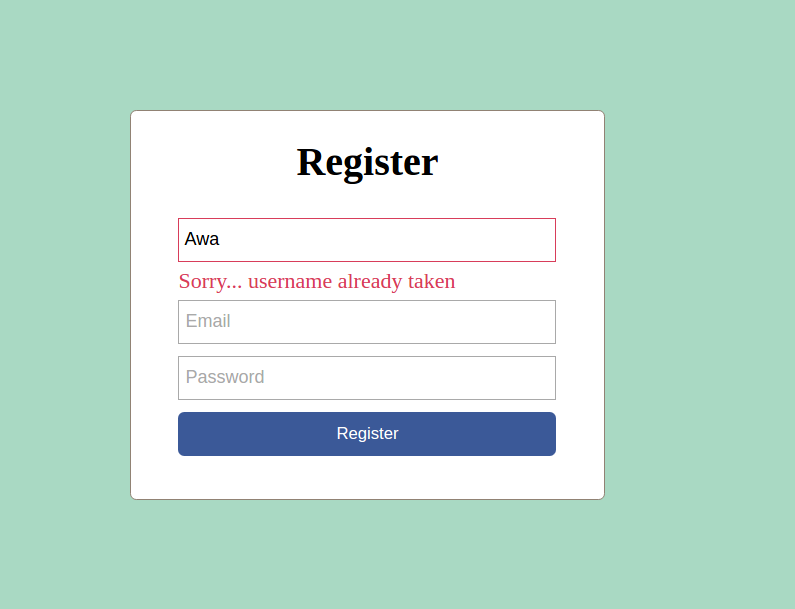 But so far in our server.php, we have only connected to the database. We haven't yet written the code to receive the image from the Ajax request and upload it to the images folder. Let's do that now. 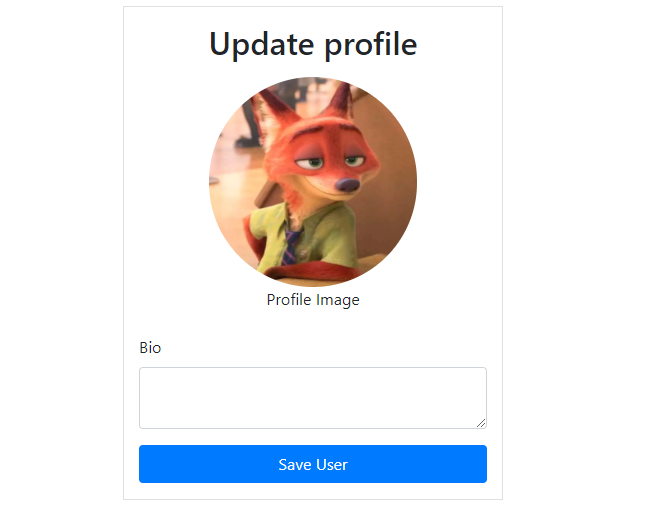 This code accepts the Ajax request that comes with the image, uploads the image to the images folder and returns a fully qualified URL to the image. 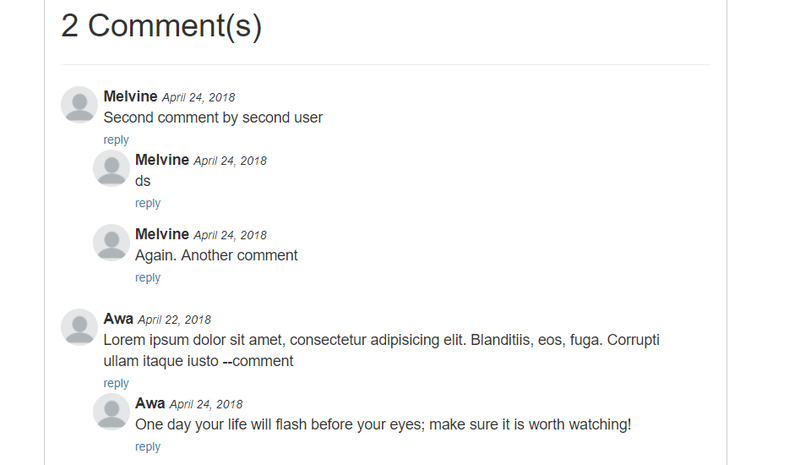 Remember that at this point the user is still busy writing their post on the post creation form and all this is happening in the background. The URL that has been returned from the server is then displayed on a pop-up modal which pops up for the user to copy the URL. When the modal pops up and the user clicks on the displayed URL, it gets copied to the clipboard and the user can proceed to use this image URL in CKEditor by pasting this URL in the appropriate place. We are pretty much done with the core concept of this tutorial. When remains now is for us to hit submit for our post to be submitted to the server and saved in the database. To do that, we will only touch one file. And that brings us to the end of this tutorial. I hope you understood well our objective in this tutorial and how we have addressed it. At this point, everything seems to be working fine. We are uploading an image and using its URL in our CKEditor quite all right, but how efficient is this system. Let's say you start writing a post and along the way you feel exhausted after having uploaded a few images, how do you undo the uploads. How do you free up space on your server? A solution I would propose is that you create an images table in the database that takes only the postID and the name of the image. Each time you upload an image, you save the image name in the images table with null as postID. If you change your mind and don't save the post in the end, the null remains in the images table. Then you can write a script which will query all database images that have null as their associated postIDs. Challenge yourself with this and code it. If you encounter any difficulties, leave it in the comments below and help will come. As always, thanks for your time. Hope you find this helpful. If you enjoyed this post, then please check out my other tutorials and please share and recommend my site with your friends.